compare between confusing rate offers from different processors. A simple application with same day approval. We provide secure next day deposits to fuel your business. Enjoy custom credit card processing rates. No hidden fees and the Lowest transaction rates in the industry. Smarter equipment & tools to accept payments and grow your business. Daily and back end reports to truly understand where your at and what you need. Stop submitting tickets and speak to people who care. 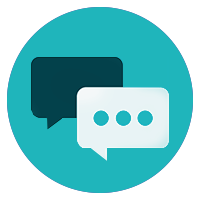 We provide 24/7 payment support and live chat to answer your questions. 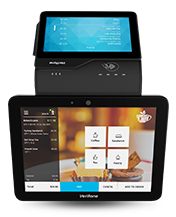 The latest over the counter and point-of-sale technology allowing you to manage inventory, track sales and generate reports. 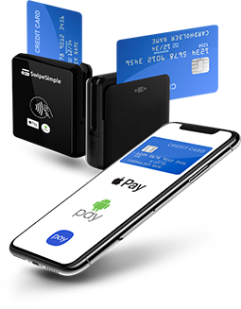 Enjoy the flexibility to check inventory, take payments and email a receipt from anywhere with secure credit card readers and the power to run your business wherever you go. Accept secure payments 24/7 from your site or over the web. Access credit and debit card authorizations, check sales and view real-time transaction reports using Betterpay. We switched our account due to the technology Betterpay offers. 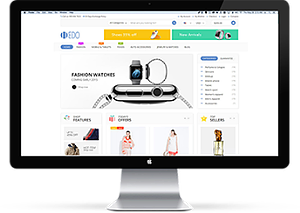 We now manage inventory and sales all from our devices and backend system. We will never go back to paying traditional credit card processing rates with old technology. We wanted to have a clearer understanding of how much we were paying monthly so switched to Betterpay. We saved thousands compared to our older processor, now we spend more time surfing and selling then looking at fees. Request Your Free Terminal Today!